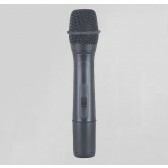 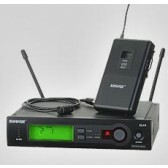 Wwave's wireless or radio microphone for hire are the very best quality depending on what you are using these for we have a microphone suitable for your event. 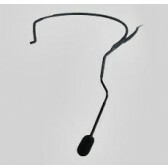 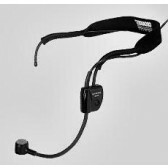 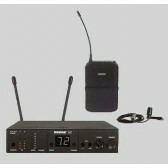 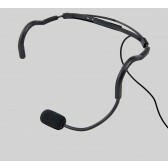 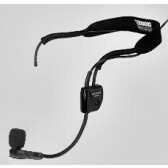 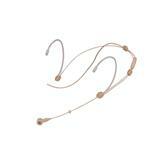 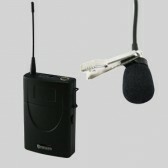 Hand held wireless radio microphones easy to use, avoid the complication of cables linking the microphone to your speakers. 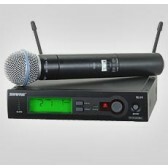 Great for meetings and interaction with audiences.